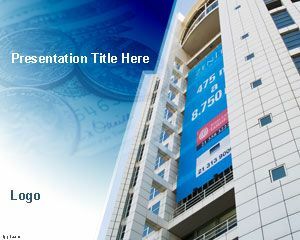 Free Credit card rating PowerPoint template can be used to outline various obstacles faced in maintaining a good credit card score. The most obvious steps conducive to a good credit score include on time payment, low debt, applying for new Credit Card upon genuine need, and closing down old accounts only when it is necessary, and these can be presented through free PowerPoint themes. 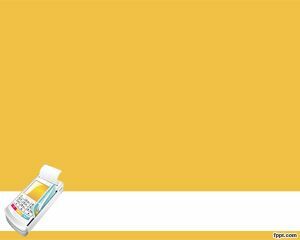 Keeping yourself informed about credit status among other facts contribute to a good score, and such practices can be described through free Credit Card PPT slides, and Credit Card Processing PPT background. Reliability of a loan candidate is judged upon their credit score. 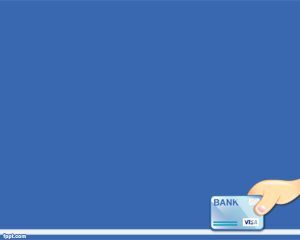 The score indicates a person’s ability to handle debt in a responsible manner. By writing down the key steps to maintain a good credit score through Credit Card rating PPT slides, and acting upon those practices, there is a possibility go get low Annual percentage rate(APR), in addition to special deals on loans. A bad Credit Card rating can not only prevent a person from securing loans, but also from buying a car, or renting a house. 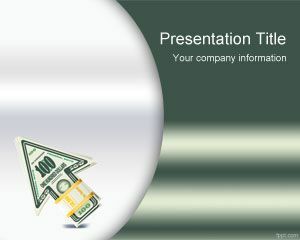 Credit Card rating PowerPoint theme is a free money PPT template for credit score and presentations on credit cards. 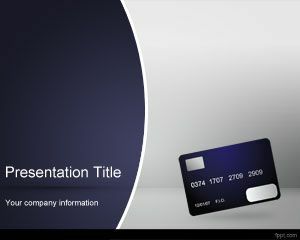 This free credit card template can be used for business presentations and financial transactions including credit card purchase reports and credit or debit card management. 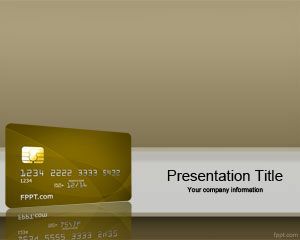 This free credit card rating template for PowerPoint is compatible with Microsoft PowerPoint 2007 and 2010 and you can download credit card PowerPoint template for free if you work in a bank institution or merchant accounts company or issuer. 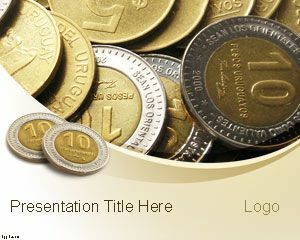 Free Credit Card rating PowerPoint template works well with the latest version of Microsoft PowerPoint on Mac and PC.